If your flight includes a layover in Dubai or Abu Dhabi, the two largest cities of the United Arab Emirates, make sure to book the flight with the LONGEST layover! 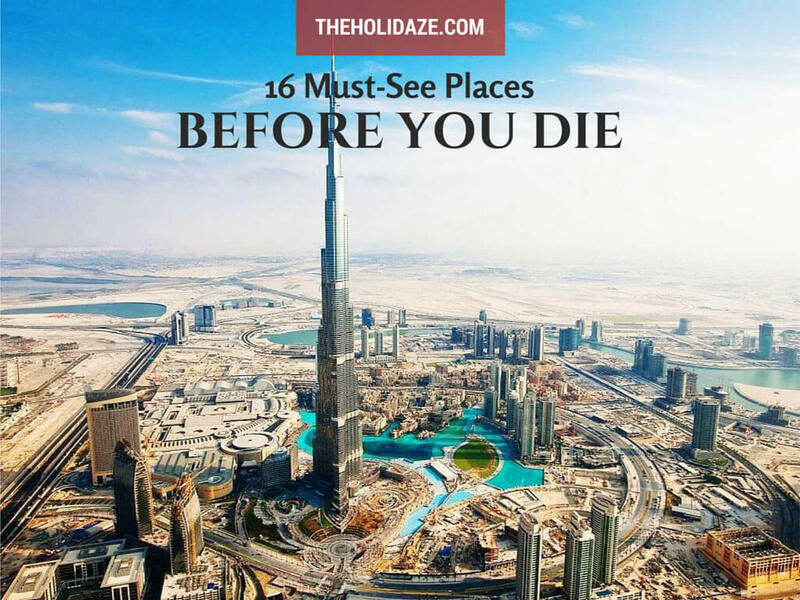 I know, you are probably thinking, "WTF why would I choose a longer layover, I just want to get to my destination..." However consider the United Arab Emirates (also known as the UAE) to be the first destination on this trip! Everything in Dubai and Abu Dhabi is expensive, especially the swanky hotels. Instead opt for an 8-16 hour layover and use that time to explore the city. Dubai obviously gets the most attention because of the Burj Khalifa, the world's tallest building, however there is also some really cool architecture (and good food) in Abu Dhabi.